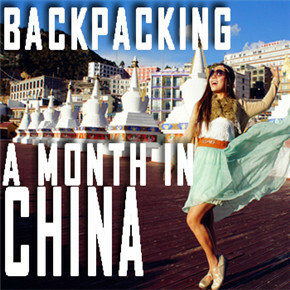 Backpacking a month in China ! 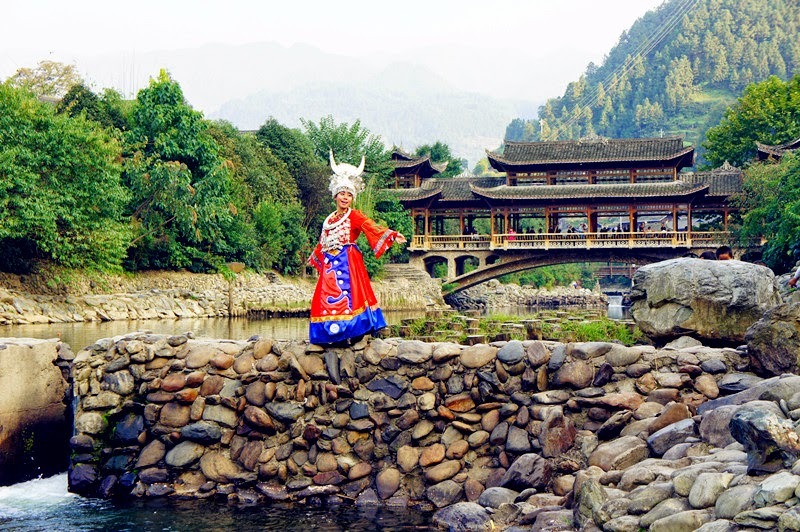 Being a chinese Malaysian , I have always wanted to go to China since young as I have always seen so much scenic sceneries from the Kungfu scenes. Yet, there are so much stories about how dirty and ugly China is from friends and family whom took tours to China. So I decided that my this trip to China have to be Backpacking and self exploration. 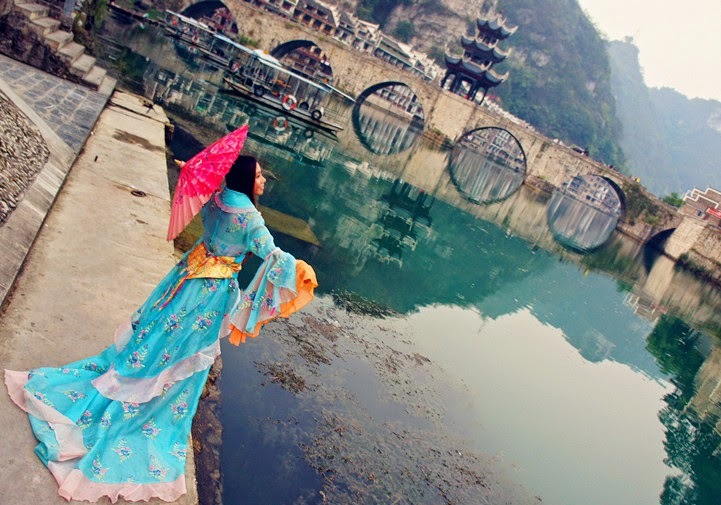 However, China is too huge so we only planned to explore the South, Western part of it which is Guangxi, Guizhou and Yunnan. Here is the Map view of half our planned stops. 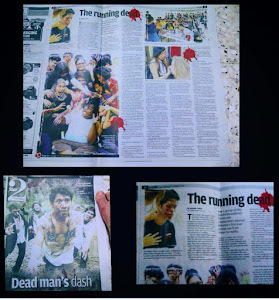 Ps; You can click onto the Bigger/Bold ,Highlighted titles to read about the FULL STORY. 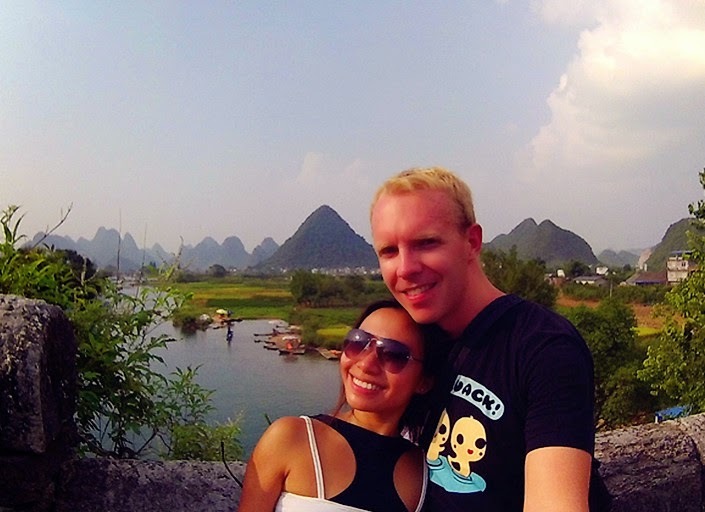 Our first stop was Guilin. We found an Language school that offered free accommodation and food in exchange of us doing some hours of English teaching in their class. Why Not ?! 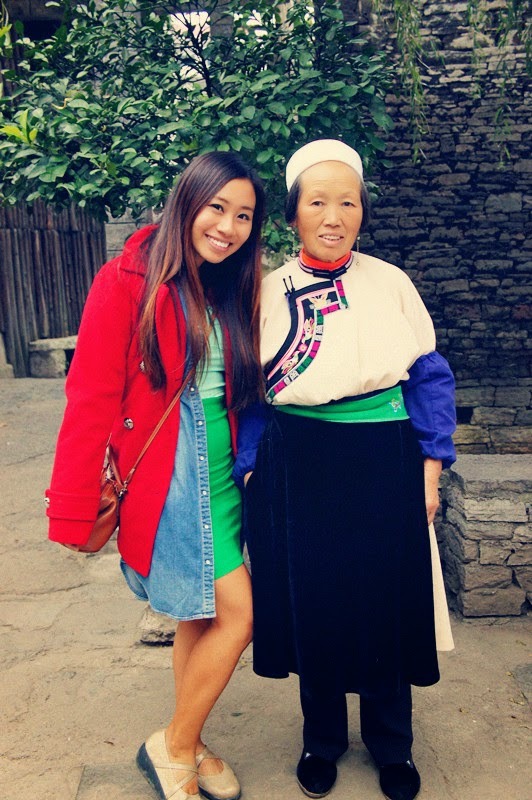 How was it like to volunteer as an English Teacher in China? To be honest! 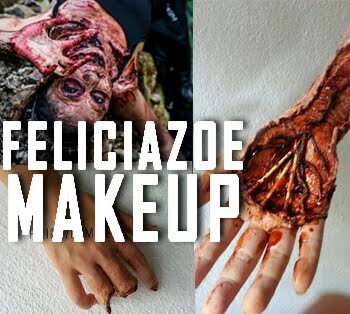 It was my first time and I was extremely nervous! Yet, It was pleasant to teach the students as I was assigned to teach the chinese teachers instead whereby they have better understanding level. They were extremely curious of my flair for languages. Never travel during China's National Holiday ! That was what everyone told us as the warned us about being cheated or mauled into the expensive prices of tour packages. Well, unfortunately we were there at that time but we can't just stay at school and not explore. So, we decided to hike up the nearest hill in the afternoon and oh my ! I was sweating like a PIG ! 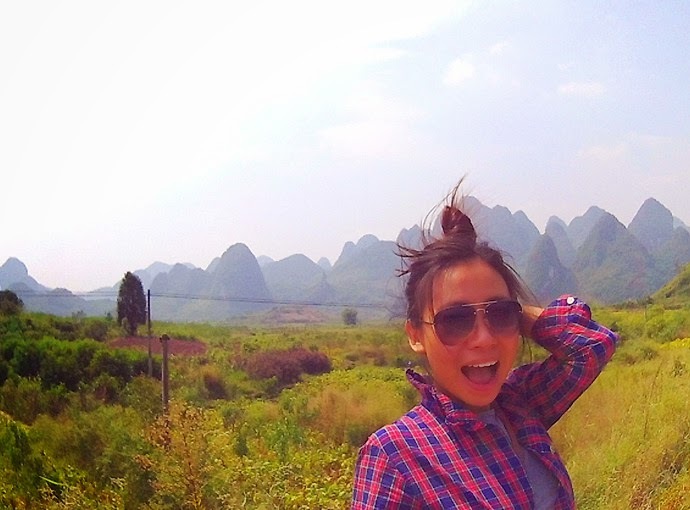 Yangshou, is a freaking humid place !! Nevertheless, we had our solitary moments up on this lovely hill on that hot afternoon. 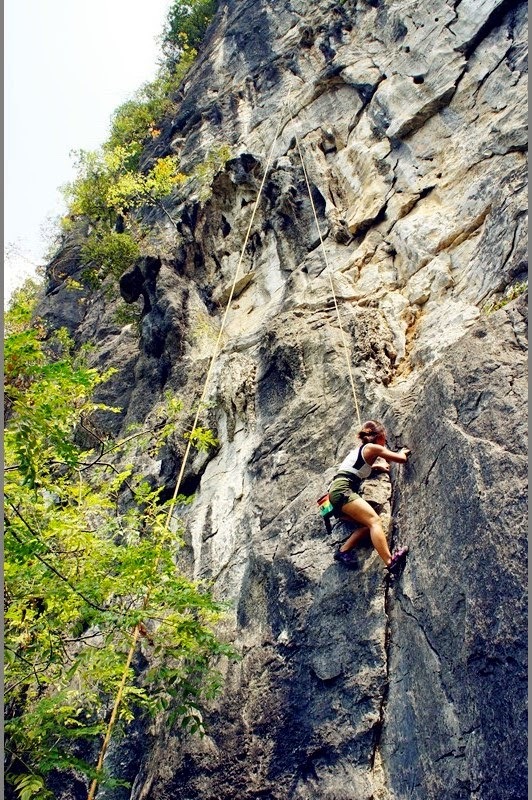 Rock Climbing in Yangshou is a must ! 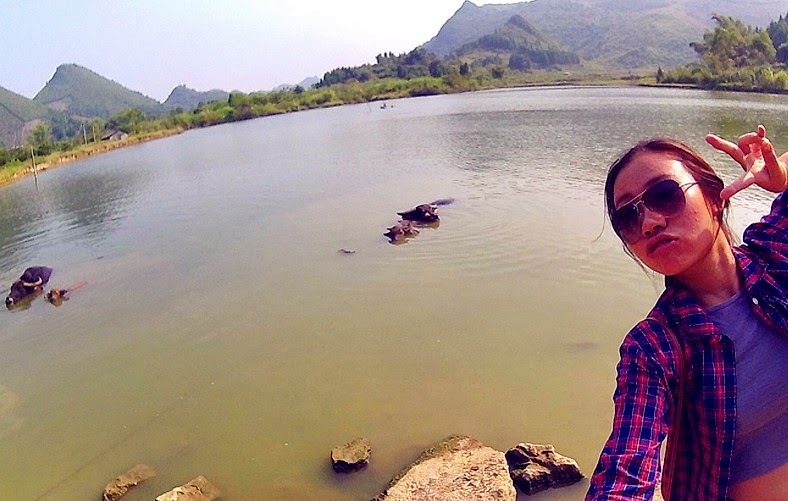 This place is surrounded with so many limestone hills with odd shapes. So many unique paths to climb up in just one hill itself ! Ps. It is my first time doing an outdoor rock climbing . We got cheated in China for the first time. 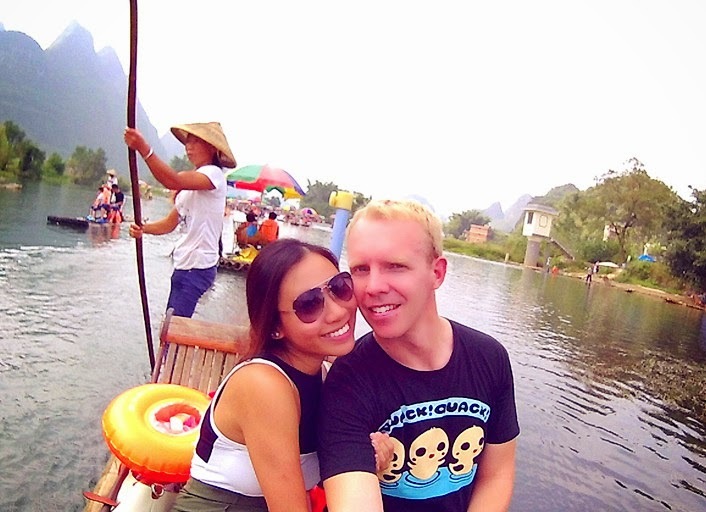 After rock climbing, we cycled through the touristy place in Yu Long river and I got into a conversation with a local lady and paid 100rmb for our bamboo raft ride. She promised to row us back and forth for about an hour but she didn't kept her promised due to the high demand during this season and we quarreled a bit but lost to the feisty chinese tigress. Oh well, lesson learnt !!! 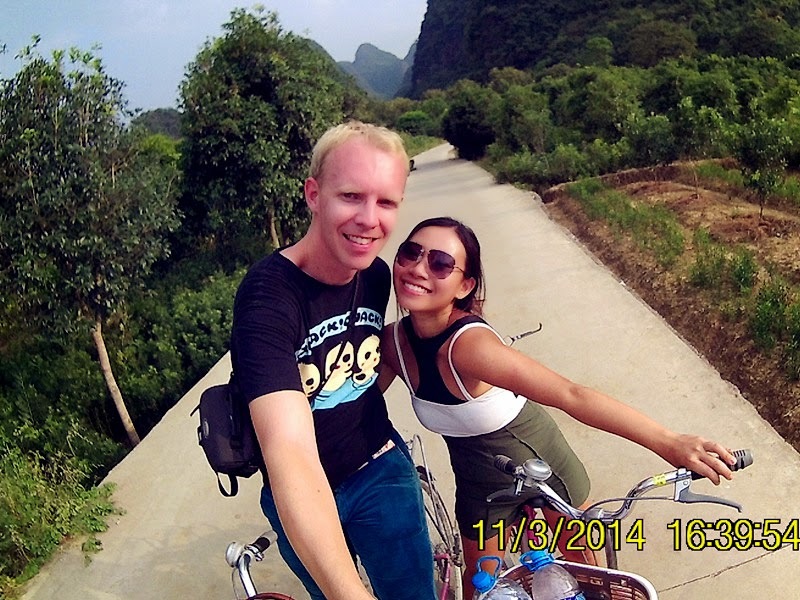 Cycling in from Yangshou to Yulong and Dragon Bridge. 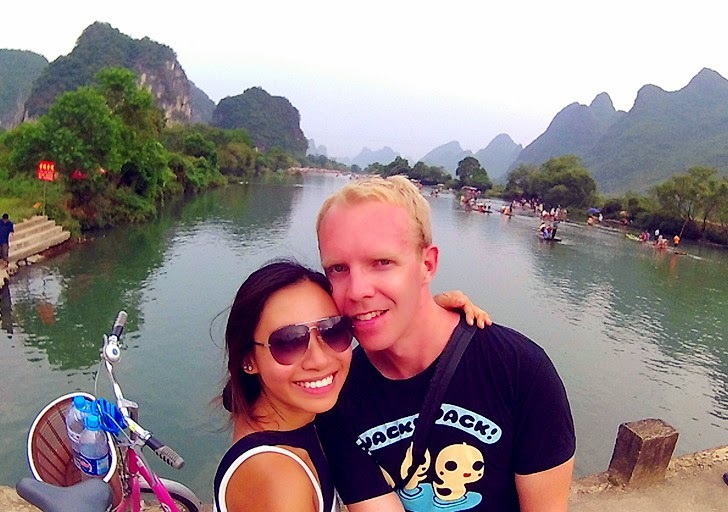 was a smart decision as it only took us about 45min ride to Yulong river and from there we went through the rural paths towards Dragon bridge. It was sure worrying especially cycling on rocky paths on some ways to the Dragon bridge but definitely worth that one hour ride !! Well, I can say is that the journey was amazing, not the end point ! Dragon Bridge- the touristy end point ! 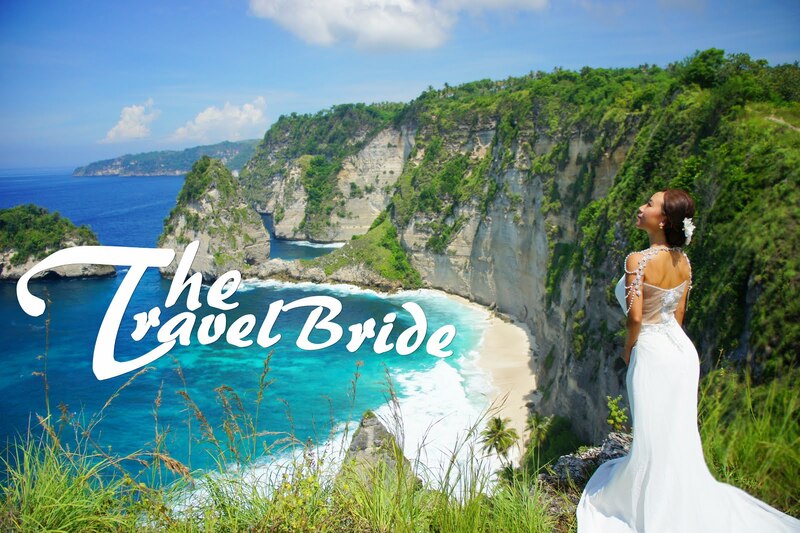 The Journey that made our day ! 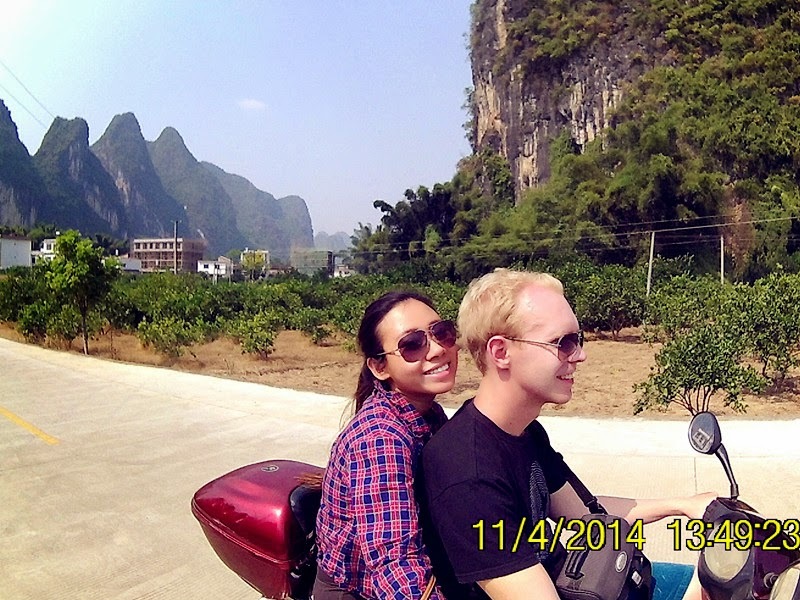 Our next adventure was to Bike towards Liping River and it was sure a fun ride exploring some random villages on the way. However, the shop we rented forgot to give us helmets and the road on the way was super dusty and unpleasant as the strong wind blows into our eyes. The sun glasses did helped a bit though. We bumped into some bulls soaking in the River! 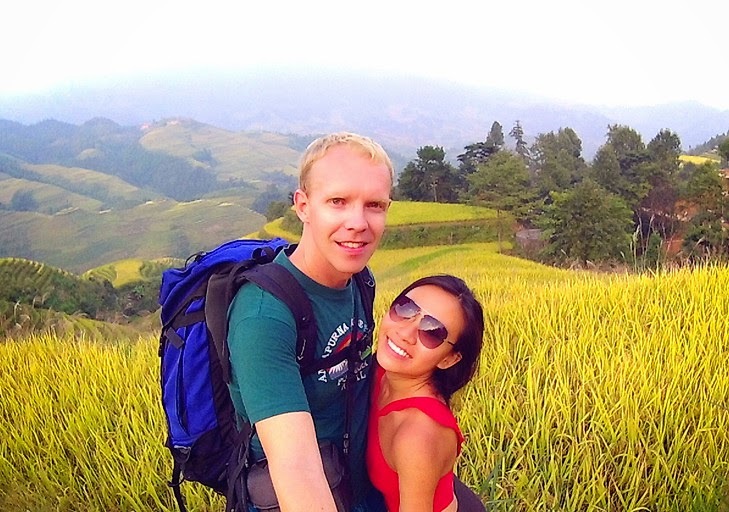 Hiking with our 20Kg Backpacks up to our Dazhai Hotel,Longsheng ! the hotel we booked was 1hour plus hike up more ! It was worth it !!! Our Dazhai Hotel had a great view, food and people. I helped them translate their dish menu and wrote directions to their hotel on hostelworld to help out their future guests. Ps. 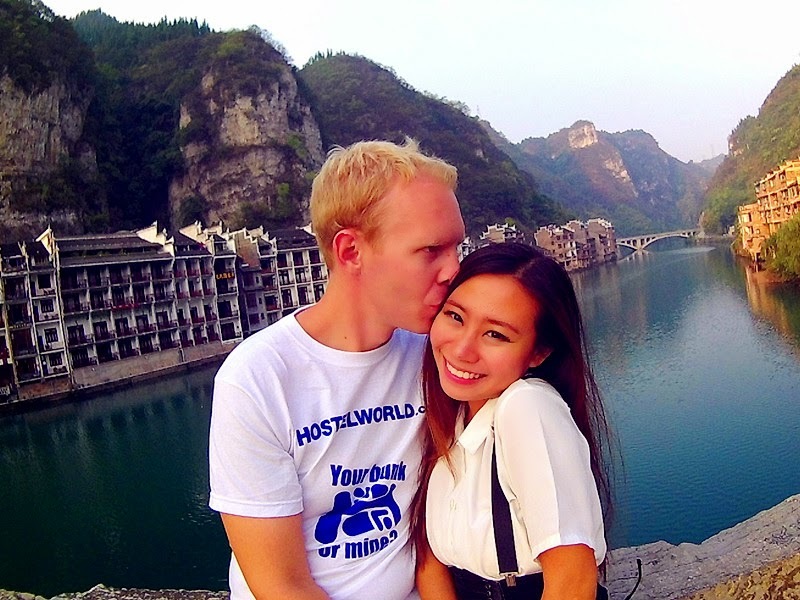 The hotel owner can't speak English and we were her 2nd guests booked through Hostelworld. Brutal bus rides from Longsheng to Conjiang to Sanjiang to Kaili then to LeiShan ! 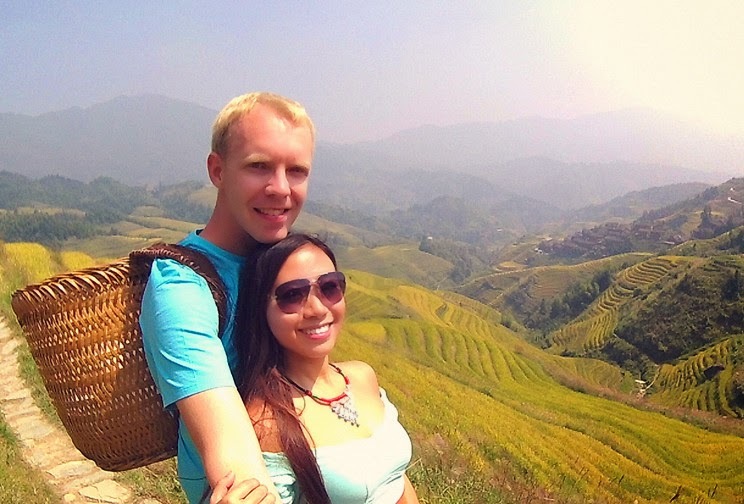 We later experienced the rough rides through some rural areas in order to get to our ideal destination Leishan. Farmers with huge bags of crops would get on the bus, smoking in the bus, shouting loudly seems to be their common way of communicating and 1yuan fee stinky toilets with no doors at rest stops. 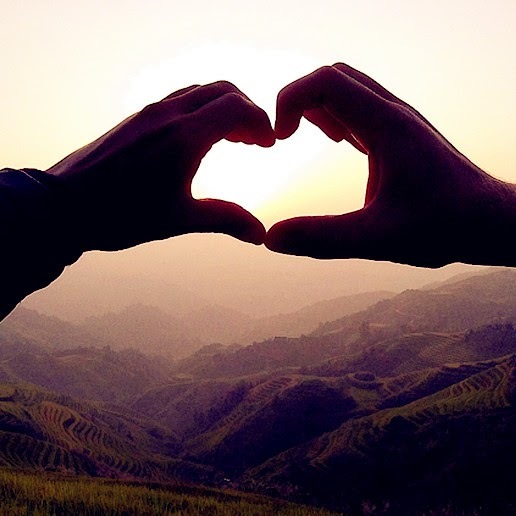 But not to forget we had a gorgeous night in SanJiang. More pictures of this town HERE. It was the Moon Eclipse on the day we arrived and i remembered clearly how beautiful it was !! 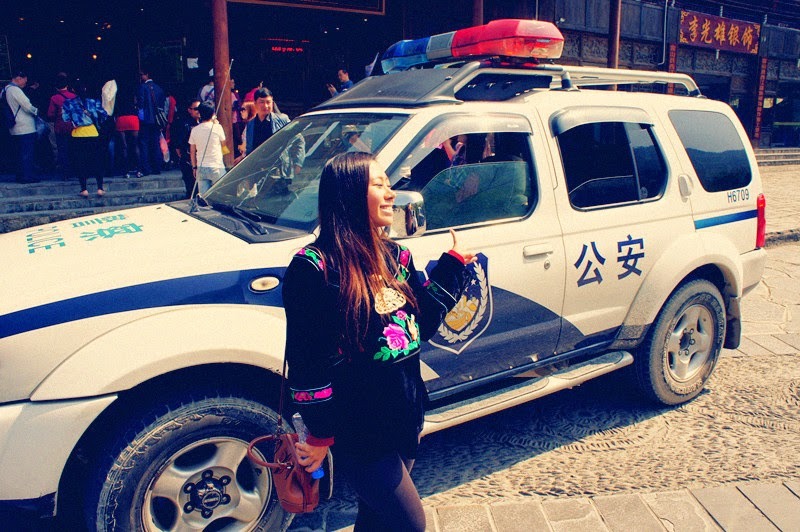 Travelling to Xijiang, China on a Police SUV ! What a surprise for us when our friend told us that her dad would pick us up and to our surprise, the dad turned up in a Police SUV and the next thing we knew was that, we got complimentary entrance to the touristy Xijiang village and next to their Xijiang traditional performance. And we were treated like VVIPs! The waitress welcomed us by serving us Glutinious rice wine in a horn and placed a string tied with a pink egg around our neck. There were so much food served that we weren't able to finish. I got my hair done, the Miao Way. 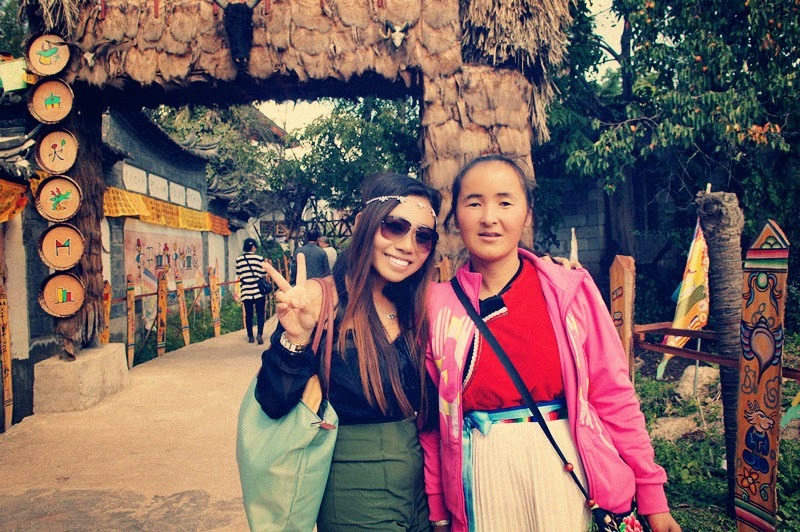 We explored the Xijiang village and wore their costume. We went to Kaili, the unique developing county in a Valley. 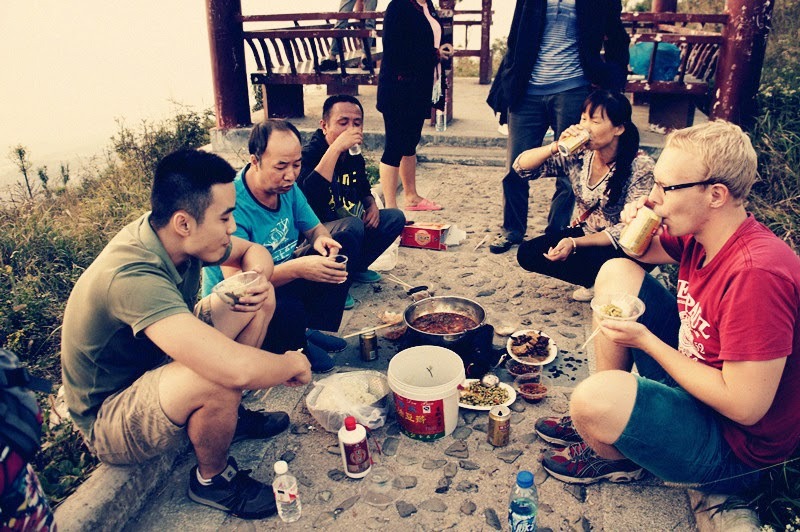 Kaili city itself welcomed us with pollution but much hospitality as we were seeking for fresher air up in the mountains , we bumped into locals that were picnicking at the top. They invited us to join along for their spicy sour fish soup that has sweet fish with plentiful bones,sweet sour veg served in plastic buckets, beer, rice wines and glutinous rice. 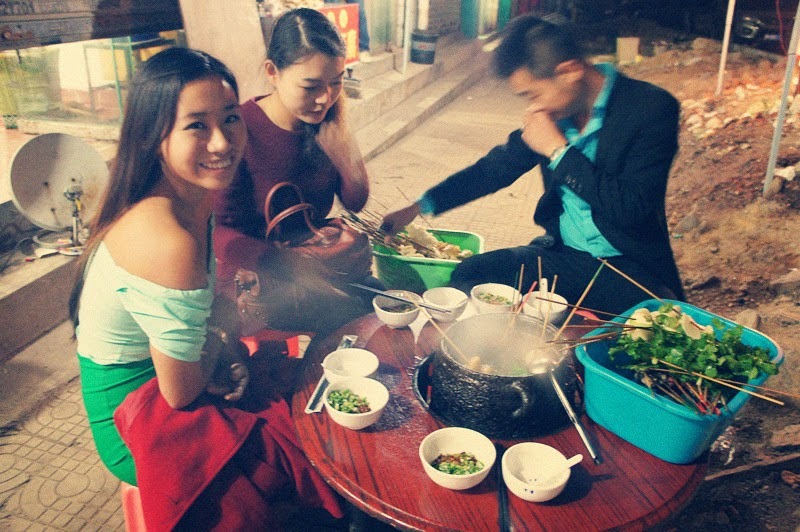 That night we went for some local show in another hill and had super delicious BBQ as supper ! 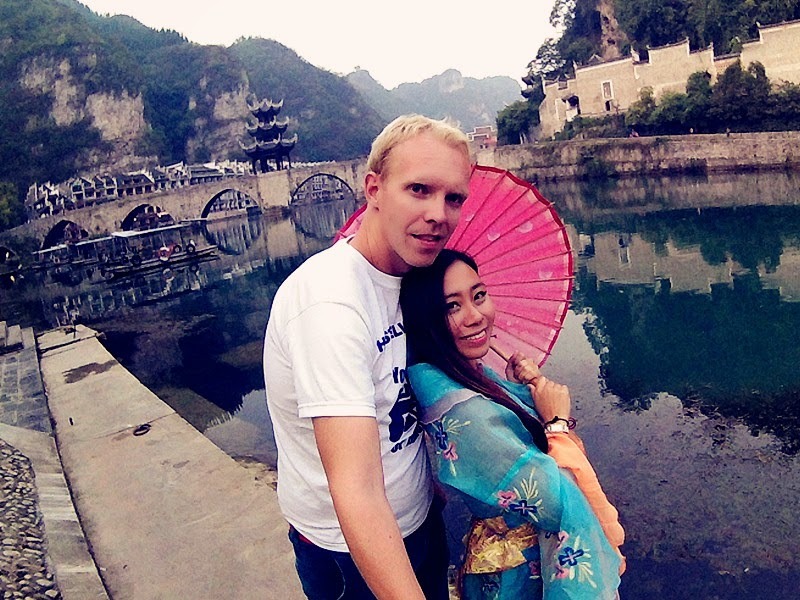 the gorgeous old town by the Wuyang River. 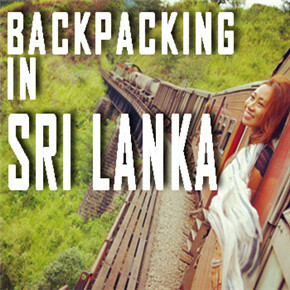 There is no wikipedia article about this location but we found a recommendation piece from CNN regarding this town and decided to check it out. Indeed, there were no regrets and by far one of our favourite location we seen so far. was like a dream come true ! Just 10rmb for this rental was so worth it as I had been sketching these outfit since I was young and love their designs and elegance. 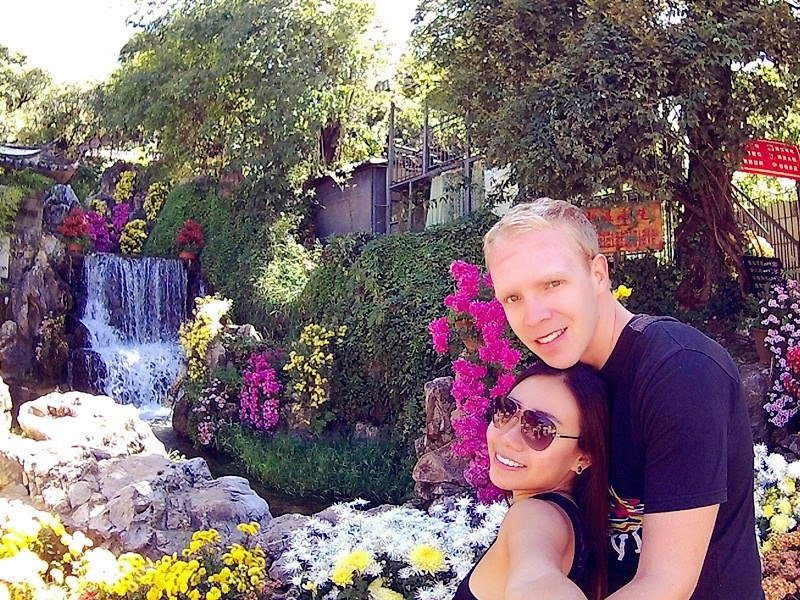 What more a picture with my "prince charming" from Norway. Our hotel view was amazing with the gorgeous view of Pagoda. Not just this, their night view is just stunning! 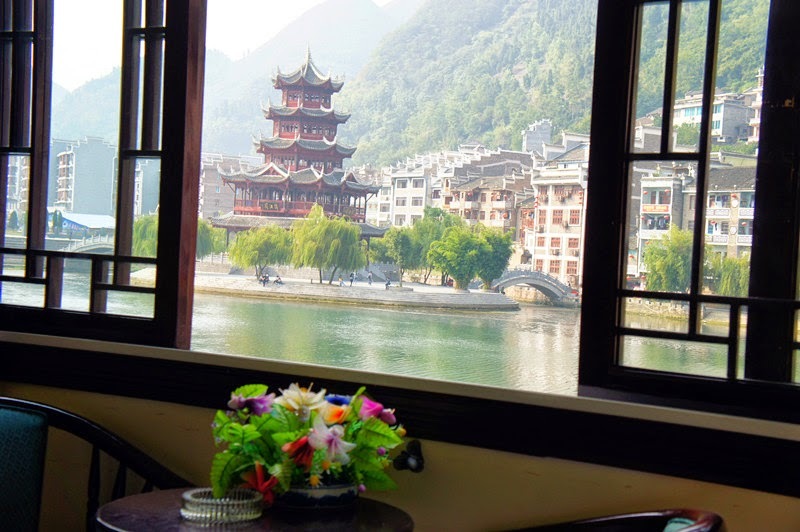 It feels like a combination of Norwegian fjord with olden chinese buildings along the river. 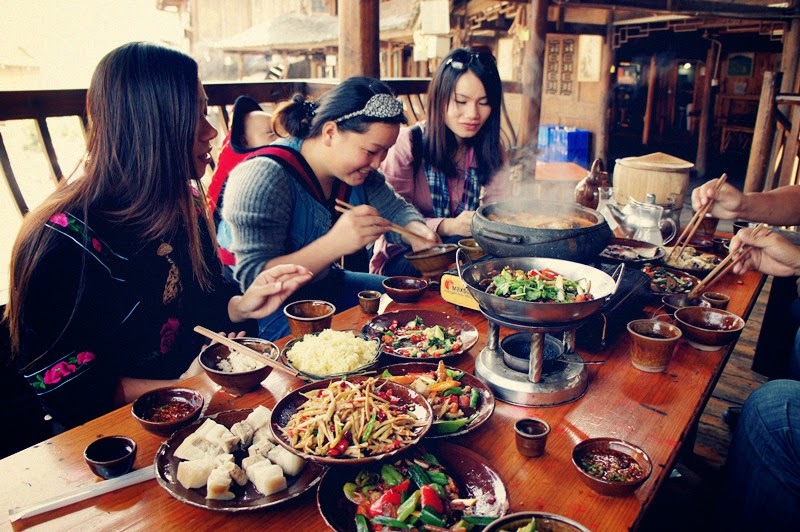 Guiyang city turned out to have interesting snack foods but boring and expensive clothes. Their SiWaWa丝娃娃 is famous but if you are not a fan of strong taste of fishy sea smell, I strongly recommend not to try it. Well, their Parks are definitely interesting with much randomness. Why do I say it the China way? Because the Chinese in Malaysia do not have the ceremony in such way ! Apparently they will have the chinese wedding ceremonies for 3 days and this would be the first day whereby the Bridegroom sends wedding gifts to the Bride and Vice versa. Underneath the Canopies were tables of Automated Mahjong machines, bowls of cigarette sticks and chinese sweet. As per in the picture, these are the gifts from the Bride to the Bridegroom. Here, we see people dress up in a different wear known as of the BuYi minority whom are famous for their Batik Painting. We bought a Bull horn here for only 10Rmb! which is similar to our Malaysian Lok lok style. Then catch our Night train for the first time ever that has 3 level Bunk beds!! It was sure tiny but I slept well after a hectic day of travelling ! 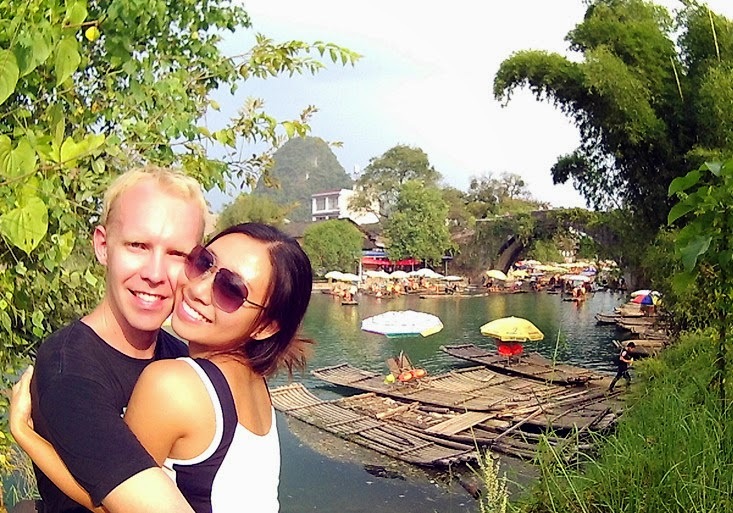 We arrived Kunming early morning then took the first train to Dali. Dali, the disappointing touristy town. After being to so many authentic old towns, the promising wikipedia article about Dali disappointed us as we arrived the station and then took an hour bus ride off to a town which seem so artificial with much shops, tourists, huge hotels and tour packages. 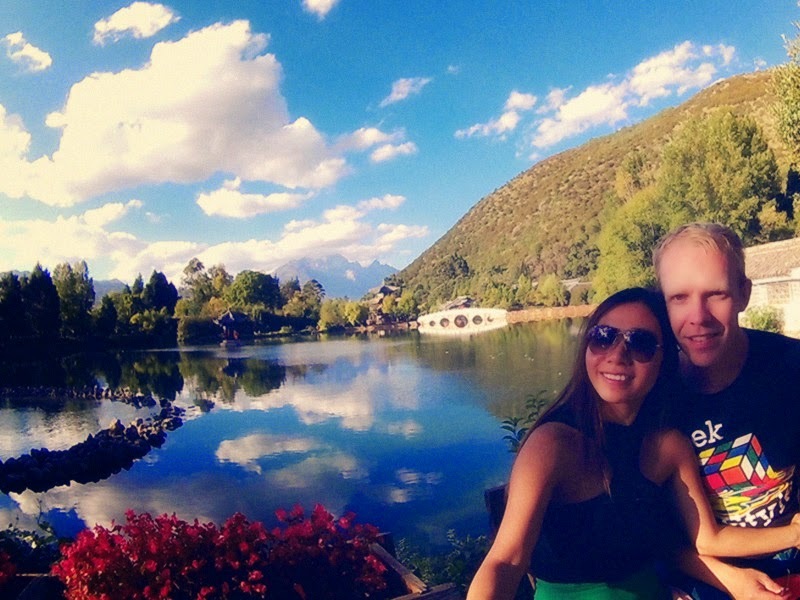 So, we decided to shorten our stay in Dali, did some tiny exploration and headed next to Lijiang. 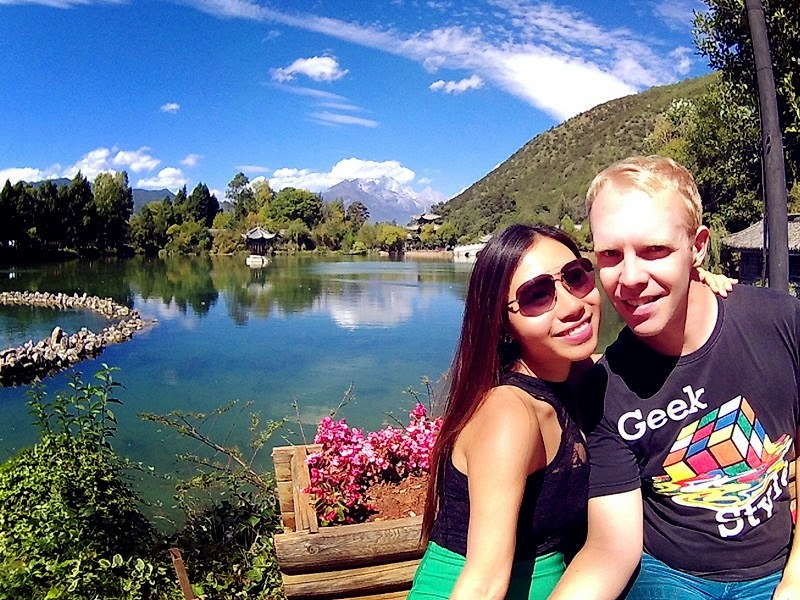 Lijiang turned out to be More touristy ! Moreover, their Old town is way more huge and confusing. Transportation in Lijiang itself was more complicated and inconvenient as the government wants their private taxi ( bread car 面包车）to earn more revenue. 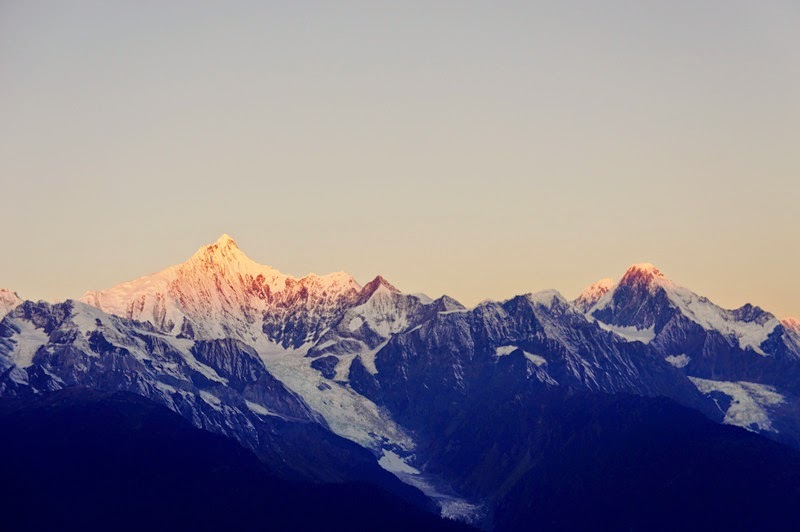 got a gorgeous view of YuLong Snow Mountain. There is a park further after this area which has free entrance and you would be able to see the exact same view of the Yulong Snowy mountain as well. 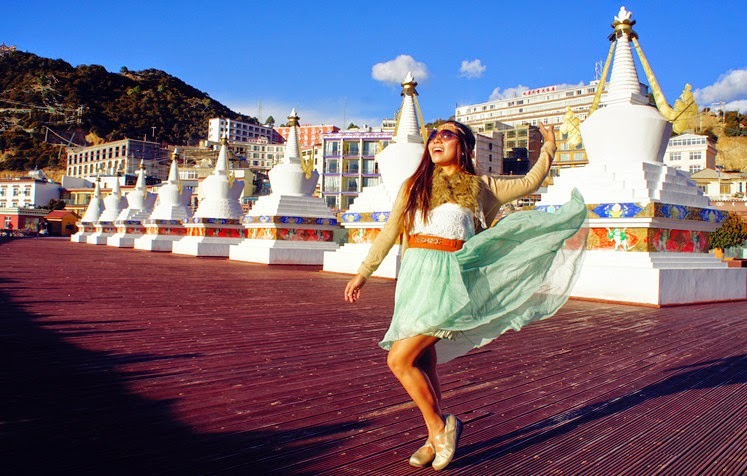 Off to Shangri La - Enchanted Tibetan culture!!! and the 4 hours Journey ride up to Shangrila passing by Tiger Leaping gorge was gorgeous and shocking with the changes of architectures and an obvious Tibetan culture in it. It felt as if I was travelling from one country to another. in the old town of Shangrila which was close to the centre of it that was burnt. Apparently there was an explosion and the centre part of the old town was burnt not long ago. Nevertheless, the temple around Shangri La was unique and packed with tourists. 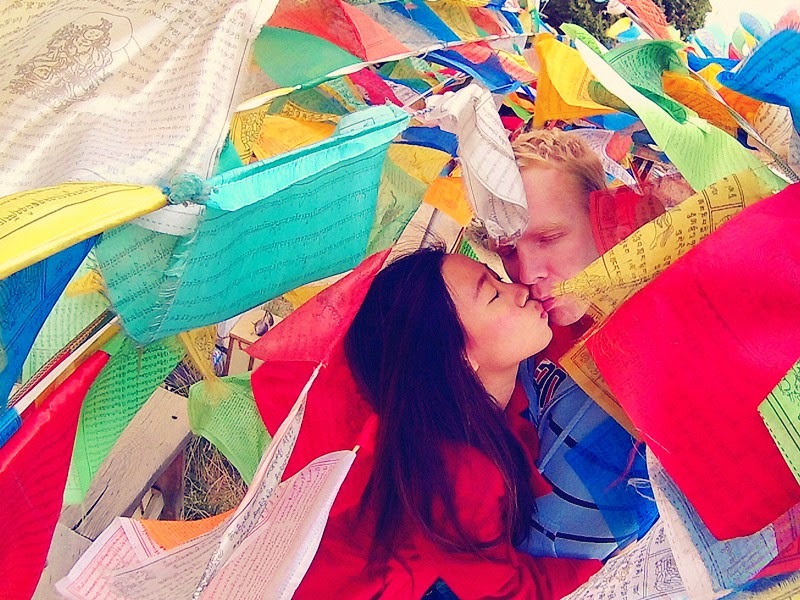 We found our secret spot among the Tibetan colour prayer flags. We found ourselves having breathing difficulty from Shangri La itself but during the journey to Deqen, we went from about 3600 above sea lvl to 4000 above sea level. 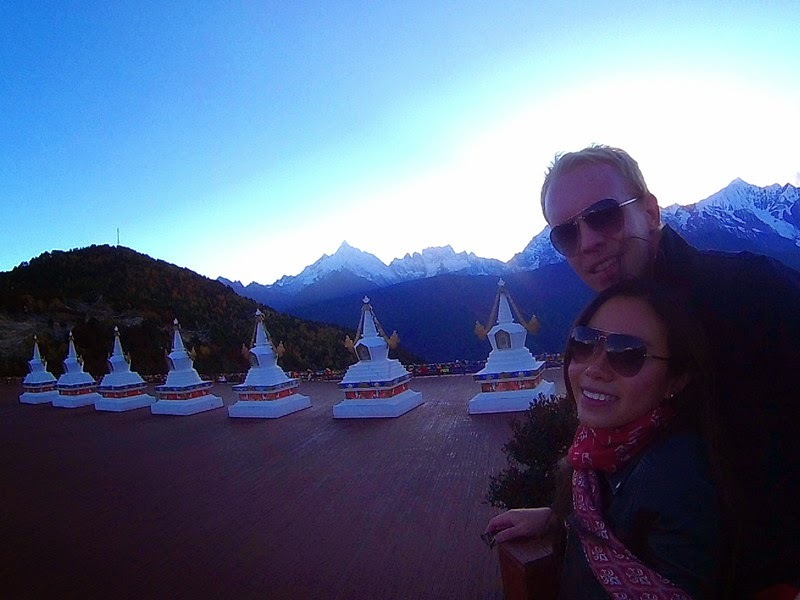 Nevertheless, the view was breathtaking all the way with autumn colours and the background of Dragon Horse snow Mt and Meili Mountain. And Believe me, You WOULD LOVE to stay in Flying Temple area. 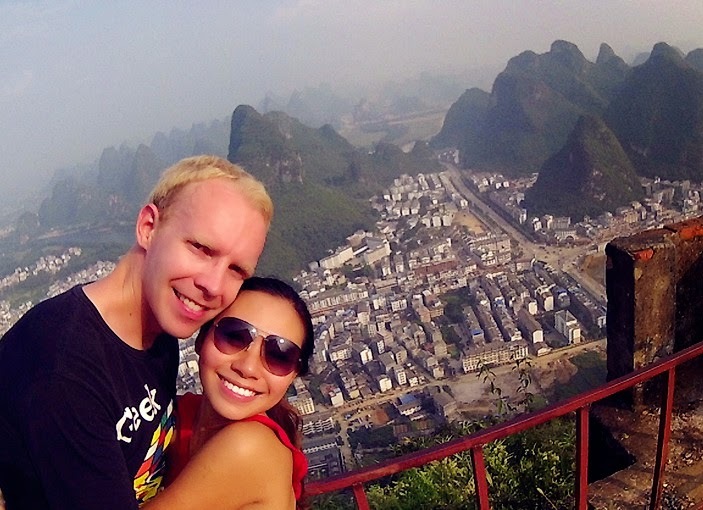 There is no need to pay 150Rmb for entrance to the Flying temple cause it would be more worth paying that price for a hotel room instead with a view. Here is a picture of me posing on the rooftop of the Hotel. whereby you can sneak into the temple without paying the entrance. And thats how we got into Flying temple ! The Sunrise was spectacular !! I watched it from the hotel room while the bf went out to take photos in the cold freezing morning ! However，he was lucky that morning there was an event in the flying temple with free entrace, gifts and he randomly found someone to take photo with a guy in a traditional outfit. Later someone told him that the person whom he took photo with was the governor of Deqen and the one whom took for them was the Deputy. What a joke of the day !! 2 nights in Deqen was amazing with such a view to wake upon and to watch the stars above the skies. 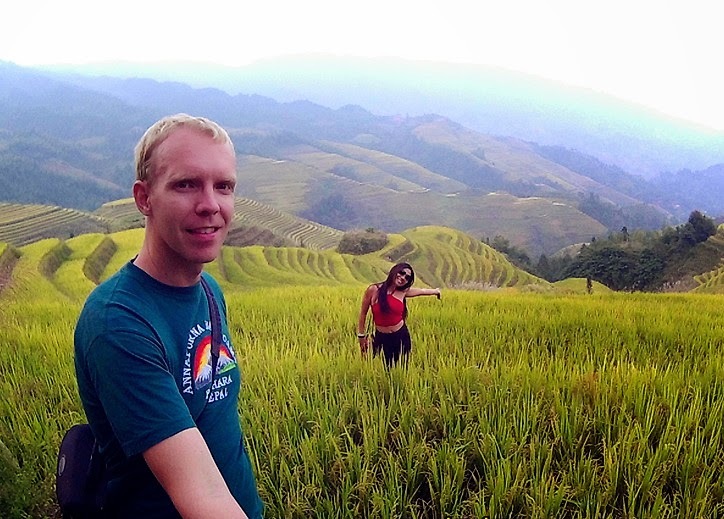 It was sure worth the price we paid 70rmb for an hour Horse riding , boat tour on LasiHai Wetland and to the old town of Naxi Community. Boat tour on Lasihai was gorgeous !! 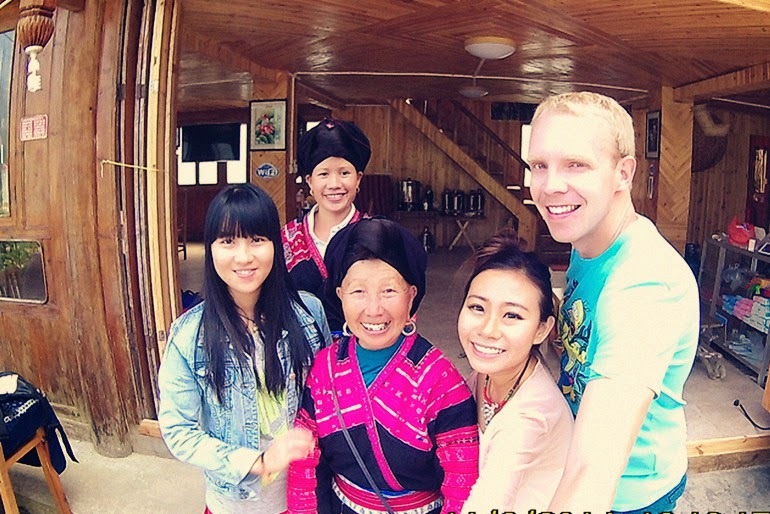 Making friends with our Local tour guide of the Naxi Minority. 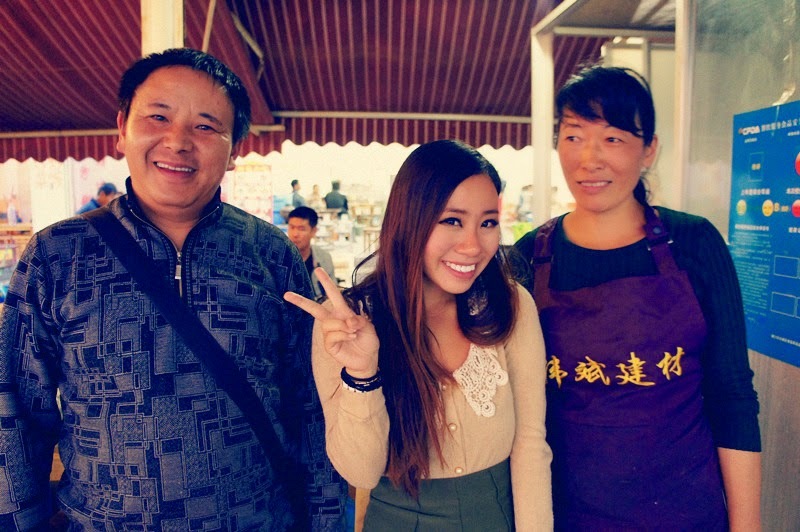 Making friends with noodle stall owner that helped us buy Yeast packets for making Rice wine. 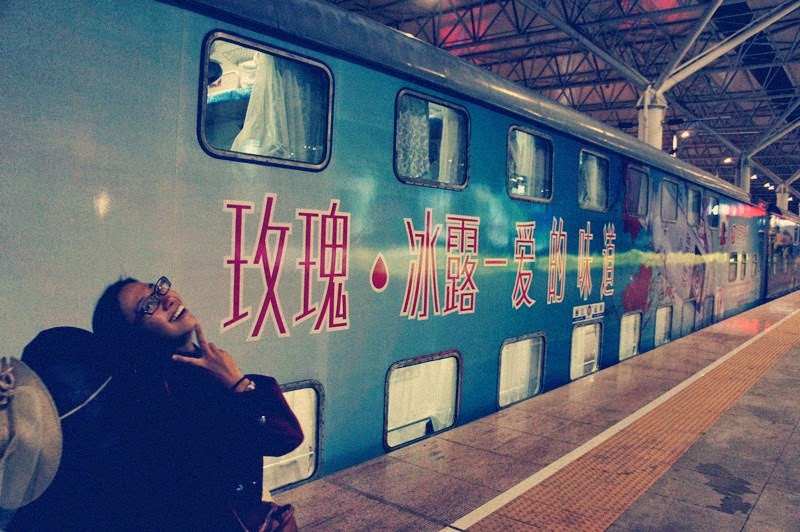 And experiencing the whole new DOUBLE DECKER TRAIN from Lijiang to Kunming. 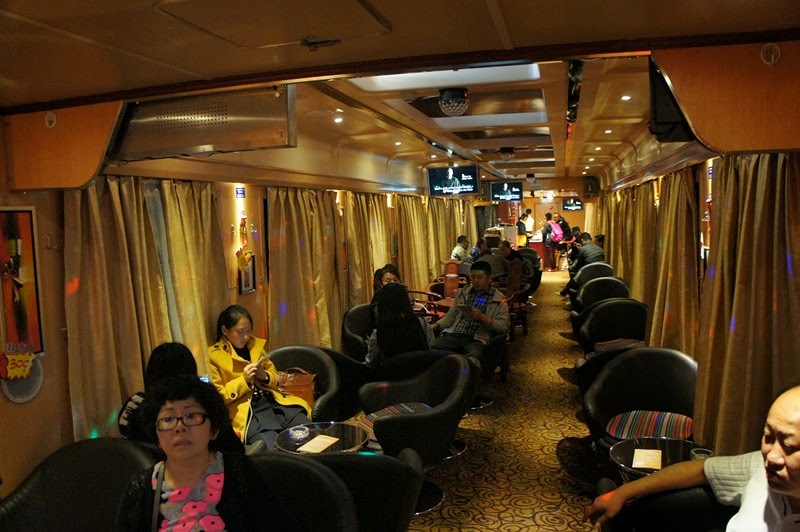 With an inner cabin pub , karaoke lounge and cafe. 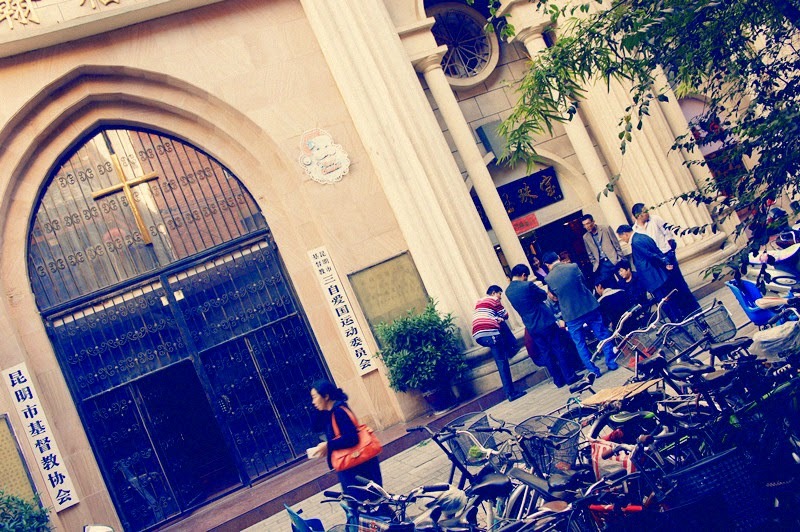 checking the chinese gambling right in front of the church. 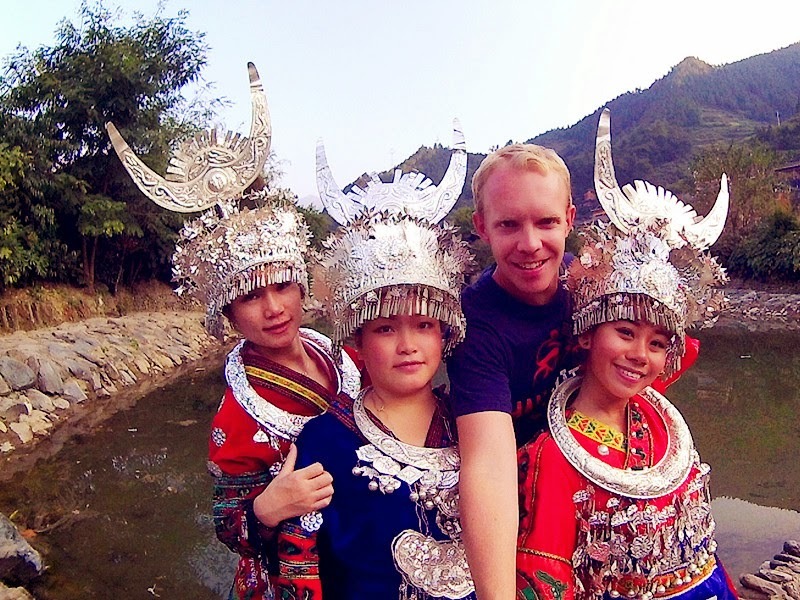 We felt like celebrities in China especially in rural parts as our difference in height and skin colour catches much attention of the locals. There are times whereby strangers gather around our train seats to listen about our country and story. After sometime, we realize the China chinese are actually clean people but in other terms. And what most shocking for most of them is when I explain that I am not a China Chinese. 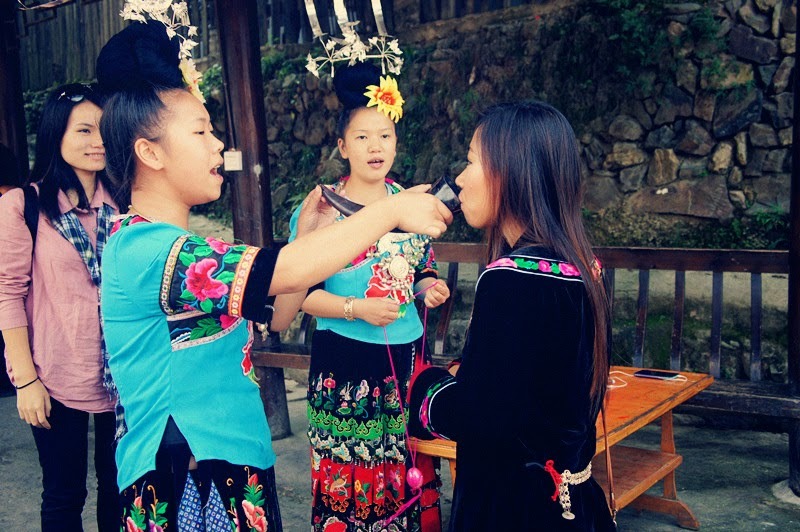 The villagers are very surprised to know that there are many more CHINESE that migrated out the world and still remember their mother tongue. So much more to write about our China adventure and I would be writing more post about the details of our journey in each specific zone.